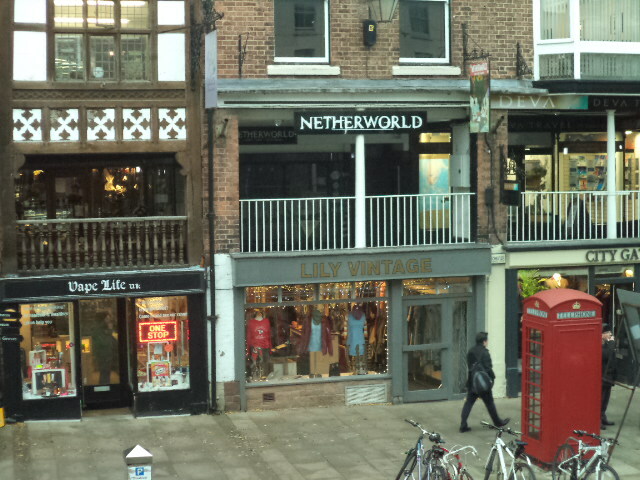 Very prominent location within city centre. From 160 sq ft (14.87 sq m) to 1996 sq ft (98.05 to 185.50 sq m) in total. The premises are situated in a very prominent city centre location fronting the busy inner ring road within close proximity to the primary retailing area of Bridge Street. 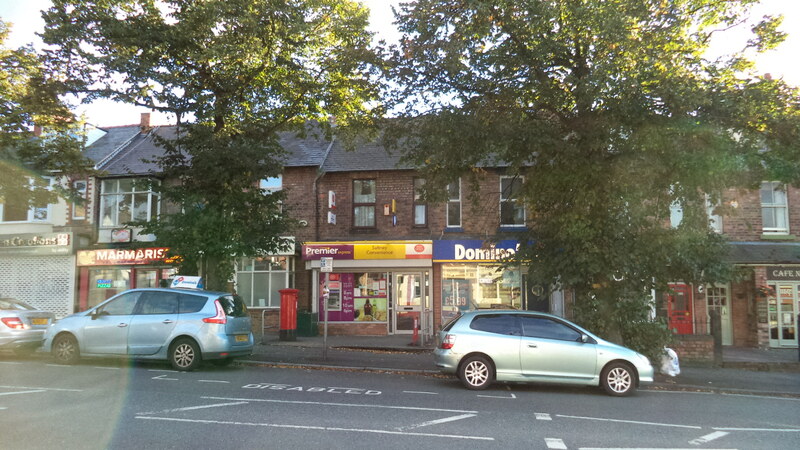 It is an established estate agency and office pitch but is also an expanding restaurant/cafe/bar sector of Chester. The property is arranged on ground, basement and two upper floors and comprises a shop at ground floor, with basement store, and four offices on first and second floors. 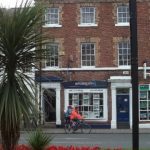 The ground floor has retail frontage onto Grosvenor Street and has the benefit of substantial back up/office space to the rear. It is currently has A2 planning consent but alternative uses would also be considered. The 4 upper floor offices each provide between 160 sq ft (14.87 sq m) and 230 sqft (21.38 sq m) and have the benefit of access to a wc and kitchen on each floor. The offices can be let individually if required. rear office 14.87 sq m (160 sq ft). Available in part or as a whole for a term of years to be discussed. Rent on application for whole or part of the existing premises. It is, however, recommended that interested parties do make their own enquiries to confirm these figures. An EPC has been prepared and is available on request. Inspections can be arranged via Richard W Bolton of the sole retained agents Bolton Birch. 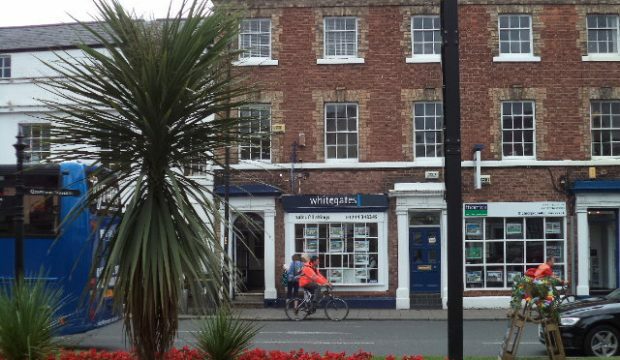 The premises are situated in a very prominent city centre location fronting the busy inner ring road within close proximity to the primary retailing area of Bridge Street.